For psychics, foretelling the future can be done in a myriad of ways and it pretty much encompasses several forms. Some utilize tarot cards, some palm patterns, while some tea. Yes. Some paranormal experts turn to a method that is called tea leaf reading, also known as tasseography. They do this in an effort to discover intuitiveness and determine future outcomes. Many actually prefer this method because it’s quicker than card or palm reading since they can freely interpret the patterns, pictures, and tea leaf reading symbols, among others, that the tea forms when it remains in a cup. Plus, the overall process is a lot easier with regard to building rapport compared to other methods. 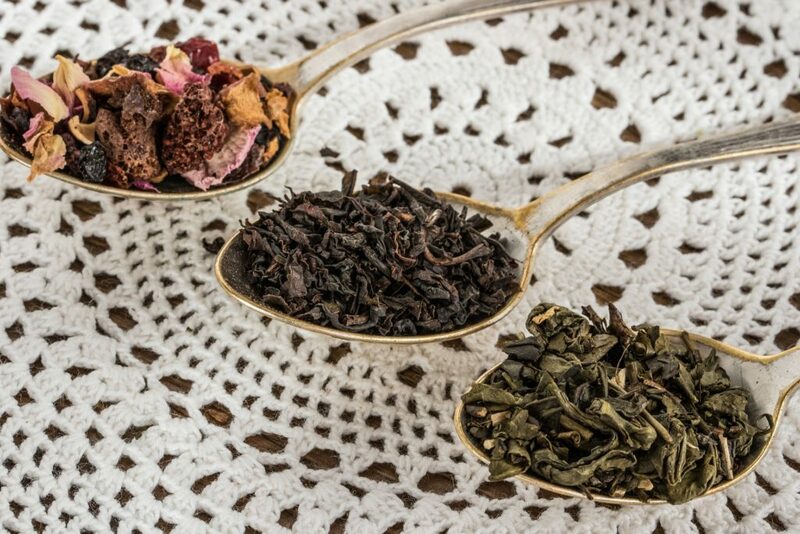 Putting all these factors into consideration, it can be said that tea leaf reading is a worthwhile option for those who want to obtain the answers to their questions. Unfortunately, many take it for granted or haven’t heard of it. This should not be the case because such noteworthy paranormal tool should not remain obscure. Interested parties who want to know more about it came to the right place because this write-up aims to explain tea leaf reading in the simplest, yet most informative way possible. According to studies, reading tea leaves started in ancient China. As they consumed tea, drinkers noticed that the tea leaves left compelling patterns at the bottom of the cups. Afterwards, more and more people began to interpret them and oftentimes they included apple, ape, butterfly, and wolf patterns, just to name a few. In some cases, there were even letters in tea leaf reading. Along the way, the number of individuals who interpreted them grew in an effort to answer countless questions that included inquiries about the future and trade secrets, just to name a few. Soon enough, such practice found its way to Europe during the medieval ages. And the rest is history. What are the prerequisites of a tea leaf reading? According to paranormal experts, interested parties only need a few simple and readily-available accessories. They include tea leaves of choice, a cup, a tea pot, and a saucer. With regard to tea leaves, they may include green, black, white, oolong, and so on. The choice doesn’t make any difference nor does it compromise the outcome of the reading. However, loose leaves should be used in the process to achieve the best results. This is because cutting open a tea bag to use its contents is not a good idea since the leaves may be too refined; as such, they won’t form the best shapes. For starters, the loose tea needs to be placed in a small teapot. Afterwards, the teapot ought to be filled with water, then put it to boil. The recipient of the reading needs to slowly and cautiously swirl the teapot, then earnestly think of a question that needs to be answered. Later on, he/she ought to disturb the loose tea, then pour it out to a teacup. It’s better if the teacup has a handle. When the drink is almost done, the recipient, then needs to swirl the tiny bits of liquid and tea residue for a specific number of times, as instructed by the reader. In line with this, you need to be on the look out for tea leaf reading symbols. Generally, it’s clockwise for clarity concerning future events and counterclockwise for explanation about past ones. Afterwards, the teacup should be placed down on the saucer to empty the remaining fluid. The sediment on the cup is what the reader is going to analyze to answer the question. How to read tea leaves is the question of many. For those who are going to opt for the DIY way, they can opt for Chinese reading tea leaves chart. The Chinese utilize a different chart for tea leaf reading. It contains a wide array of symbols as well as meanings. These guides or diagrams are made up of countless potential symbols that may be obstructed from tea leaf fragments. On top of the said charts, they can also opt for reference books or Internet materials that can be utilized to interpret leaves. There are, however, a couple of basic how to read tea leaves rules that need to be followed. First, the teacup serves as guide in the interpretation process. To add, it’s important to take note of the position of the handle of the tea cup because it determines the timing of the oracle. Furthermore, it is also inclines if it’s referencing to the recipient or to individuals that are related to him/her. No matter how one looks at it, interested parties can never go wrong with a professional tea leaf reader. Yes, the DIY way is the more cost efficient option, but since there is no proper training involved, the end results can be a bit flawed. 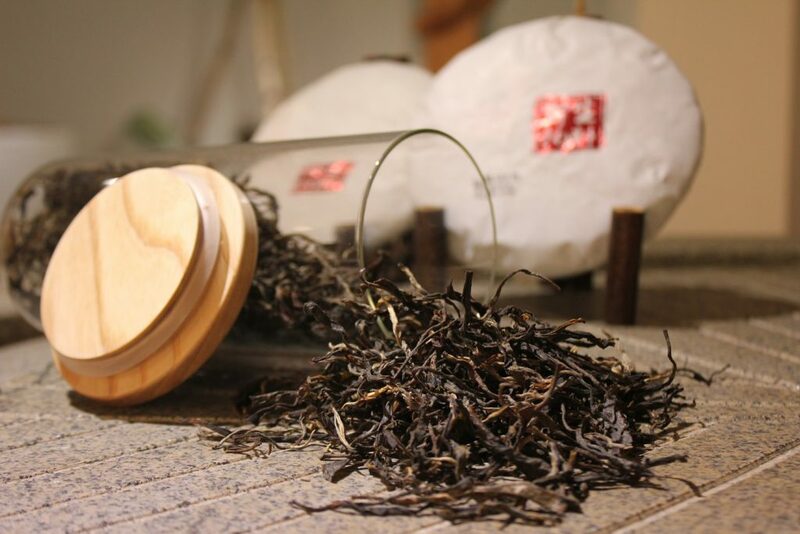 This is not the case when it comes to professional tea leaf reading because there is an expert reader involved that honed his/her skill set and knowledge after several years of experience and training. Yes, professional service can be a bit costly—depending of the accomplishments of the reader—but in the end, it is a worthwhile investment that comes with a myriad of endless benefits. Also, for those who are worried of the expenses, they should not fuss about it. This is because many reputable and trustworthy practitioners out there charge competitive rates and even offer promos that can complement a set need, preference, and budget. They just need to do their homework and compare rates. This is relatively easy since it can be done via the Internet. This is a clear explanation of how to read tea leaves. Which is derived from a tried and tested method of using the intuition of a particular person to get answers to life’s questions. In some cases, it can also be used to foretell the future and address other similar matters. On one hand, those who opt for the DIY way need to keep it simple and be sensitive to the symbols that may appear during the reading and have some fun along the way. On the other hand, those who choose to turn to professionals should bear in mind that they are doing the right thing because of notable gains that they can avail in the process. How about you? Do you have your own unique experience when it comes to tea leaf reading? Do you have pointers on how you can spot tea leaf reading symbols. Give us a shout on our comments page. Many curious pips would love to hear from you.